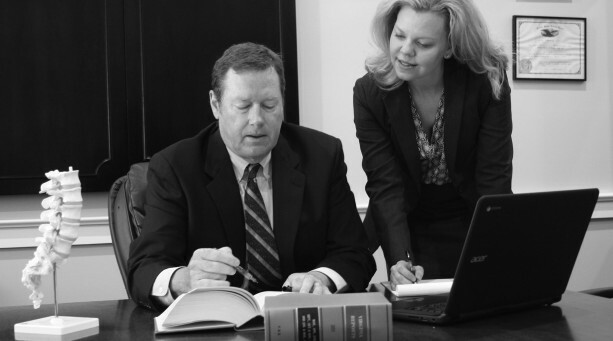 Although you will not see an advertisement on television about the firm’s expertise in the field of personal injury law, the firm litigates and resolves cases for numerous victims who have suffered serious and disabling injuries arising out of motor vehicle, industrial, occupational, FELA, medical malpractice, admiralty, and other accidents. 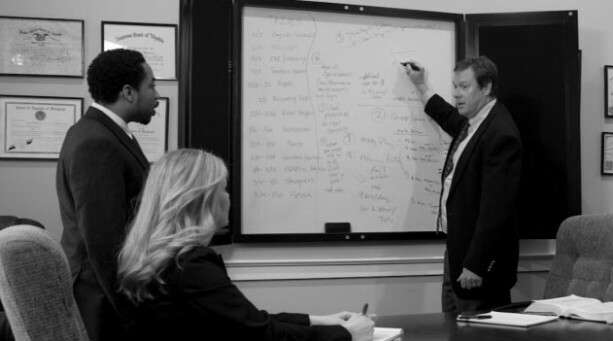 Through the firm’s established relationships with expert witnesses, such as health care and vocational professionals, financial experts, and accident reconstruction experts, each client can expect to receive a prompt initial case evaluation and a realistic assessment of its chances of success. Because the firm accepts representation of personal injury claimants only on a selected basis, those clients who retain the firm are assured of receiving direct personal attention throughout their claims. 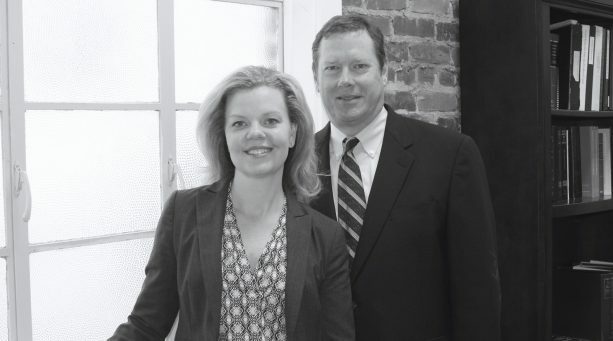 With over 30 years of collective experience litigating personal injury claims, both on behalf of injured parties and defending national corporations and franchises, the firm has established systems and processes for reporting, negotiating with insurance adjusters, and communicating with opposing counsel that rival those of any firm, of any size. The firm’s associates advocate zealously on behalf of their clients and work to obtain the best result through settlement or trial, whichever best meets the client’s best interest. So, is our website going to bombard you with obnoxious sounds of tires squealing, actors shouting “Cash, cash, cash!” or fake pictures of people being injured? Is our firm going to promise results no attorney can guarantee? Will we pass you off to a non-lawyer and never schedule an in-person appointment to meet with you? No, No, and No! But the members of our firm will take your case seriously, listen to you, and ensure that you have both a senior and associate attorney who are ready and able to meet with you regularly until your case is resolved.